Focused on quilts and carpets, Piscatêxtil’s imagination doesn’t end, however, in its two bestsellers, with the home textiles company investing in new technologies to develop and produce differentiated products and, with that, being increasingly present in the whole house. 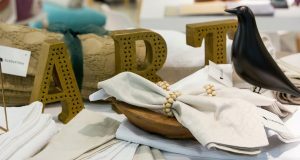 A reference in embroidered bed linen, Bovi is also keeping its investments in finishing, which already represent 50% of its sales, with 10% coming from direct exports, representing more than a million euros. Inup has started as a commercial company in 2011 and today its priority is to become a solid industrial unit. 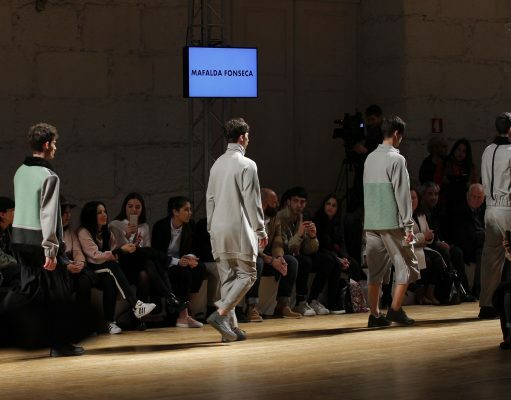 Being the third generation dedicated to home textiles, Joaquim Ferreira has decided, without cutting ties with the family’s company, Docofil, to write his own history in this sector. 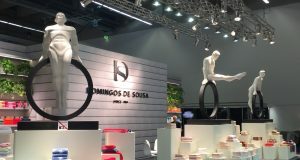 With innovation in its DNA, Domingos de Sousa & Filhos is committed with growing, in quantity and quality. 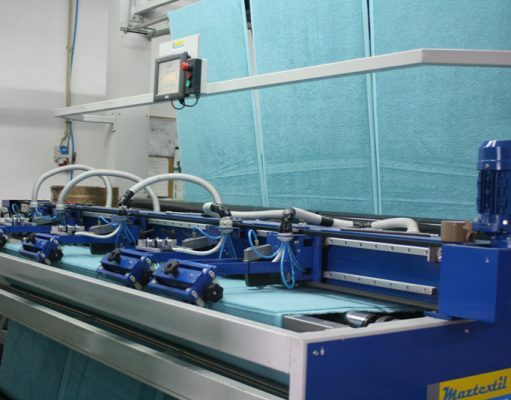 The company, which manufactures terry towels, not only is increasing its capacity but it also presented recently a development that is surprising the market: a four colour jacquard.